The parish of Escaldes Engordany is a highly popular place for tourists to visit, with many fine hotels, great scenery, enjoyable walking in the summer and skiing in the winter. However, one of the sweetest aspects of the area is the Perfume Museum, where visitors can learn all about how the finest-smelling substances are made. Located on Fundacio Julia Bonet Avenue in Carlemany, the museum is close to the Riu Gran Valera and surrounded by many fine old buildings, while the wooded lower mountain slopes provide a lush backdrop. However, if the surroundings are pleasant, the inside is a place of wonder. It provides not one, but two histories. The first of these is of perfume making itself, tracing the history of this art and featuring the various essences and sweet smells of a thousand ages. This will provide a fascinating insight into the origins of perfume making, as well as the cultural and ceremonial significance attached to them. 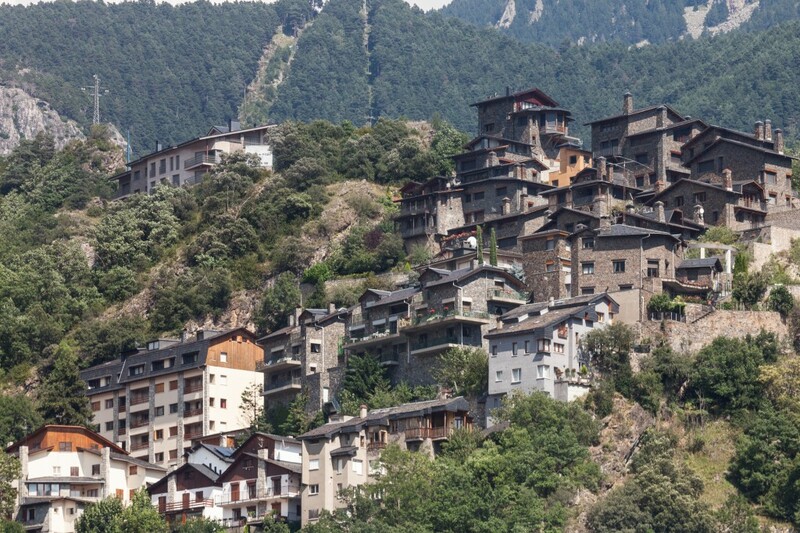 At the same time, it provides a real insight into Andorra’s history, with perfume-making playing a major role in this tiny nation’s history and economy. Of course, finding out about the history of perfume and enjoying the smell of it is one thing, but a visit to the museum also offers an interactive, hands-on experience, as visitors can attend a workshop and have a go at making their own perfume. Overall, there are six sections in the museum and audio-visual guides are provided to help people make the most of their trip. The museum owns around 25,000 samples of perfume from the most ancient to the modern, with around 1,000 on display at any one time. The museum is open every day of the week except Mondays and it costs €5 to enter, with around one hour recommended to complete a full tour of the museum. At the end, don’t forget to pay a visit to the museum shop to pick up some sweet-smelling souvenirs of the visit.